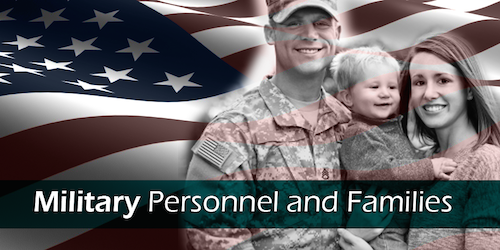 Military Personnel | Debt Management Credit Counseling Corp.
is proud to provide our credit counseling services to our Nation’s . . .
DMCC is a nonprofit 501c3 organization. Our goal is to provide you education, counseling and other services to improve your financial literacy and assist you in the management of your personal finances. All of our educational services and most of our counseling services are provided free of charge. 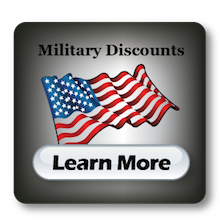 Other services are available at discounted rates to all military personnel and and their families. Please utilize the application form below to request our services and ensure your discounts, if applicable. If you prefer to call us first, please be sure to let our counselors know you are active military, reserve, a veteran or family member.